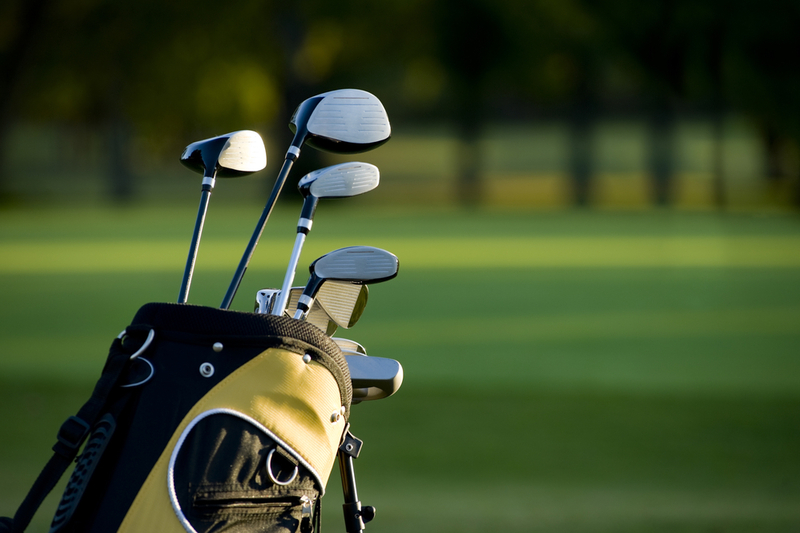 You need to have the right golf equipment if you want to play the sport well. You cannot borrow the equipment of other players. You need to have your own. It is one of those sports that you should be ready to invest in because the main equipment that you need is a bit costly. So what are the different equipment that you need if you will play golf. You need a lot of golf clubs. There are three major ones – the woods, irons, and the putters. The wood is used for long shots while the iron is used for more precision shots. The putters are used for short or low-speed strokes. Usually, it is used when the ball is in the green. There are new clubs called hybrids that are used for long shots and also those that can be used over difficult roughs. This can actually be bought with the golf clubs – but you can buy one separately. Obviously, this is used to transport all your golf clubs. However, it has several other pockets to carry other accessories and equipment needed for the game. It has rigid supports that separate the bag into different sections for the different clubs that you own. 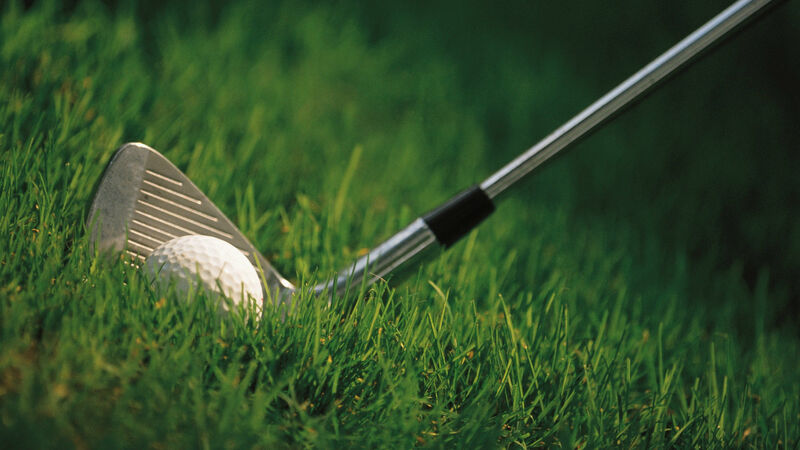 When you go to a golf course, you are usually provided with balls – so you do not really have to buy your own. Depending on the club, you might have to pay for these balls. In the past, the balls used hardwood – like beech. The most expensive material used is leather and down feathers. These are used to mark where the ball is on the green. Sometimes, a ball is in the way of an opponent’s. To give way, the ball has to be removed. In order to ensure the ball can be returned to its proper place, a round and flat piece of metal is placed to mark the position of the ball. You need to have this with you just in case there is a need. This is used only at the beginning of every hole – during the first stroke. It is either made of wood or plastic. You push it into the ground so you can place the golf ball on top. It is shaped like a spike with a tiny cup to keep the ball in place. Plastic tees are more expensive but more durable. Wooden tees are more breakable so it costs less. 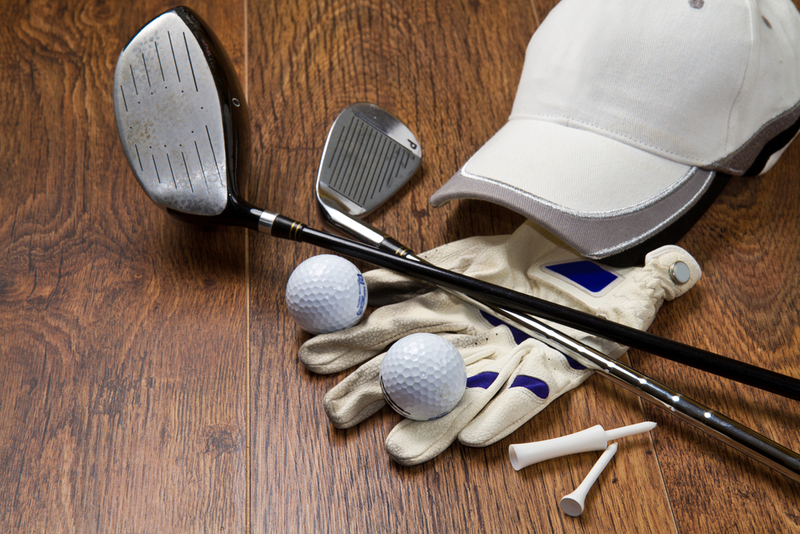 These are the basic golf equipment that you need to own. Where are the best places around London to buy the best equipment needed to play golf? Here are some of your options. This is one of the most popular shops out there. You will find everything that you need in this store. What is great about them is their staff is very knowledgeable about the sport. If you are a beginner, feel free to ask them about your options. They will educate you of the best golf equipment to use. This is actually a generic sports store. It sells a lot of products across several sports. Since golf is common in London, they usually have stocks of the basic golf items that you need. This is a great one-stop-shop for everything that you need to play golf. 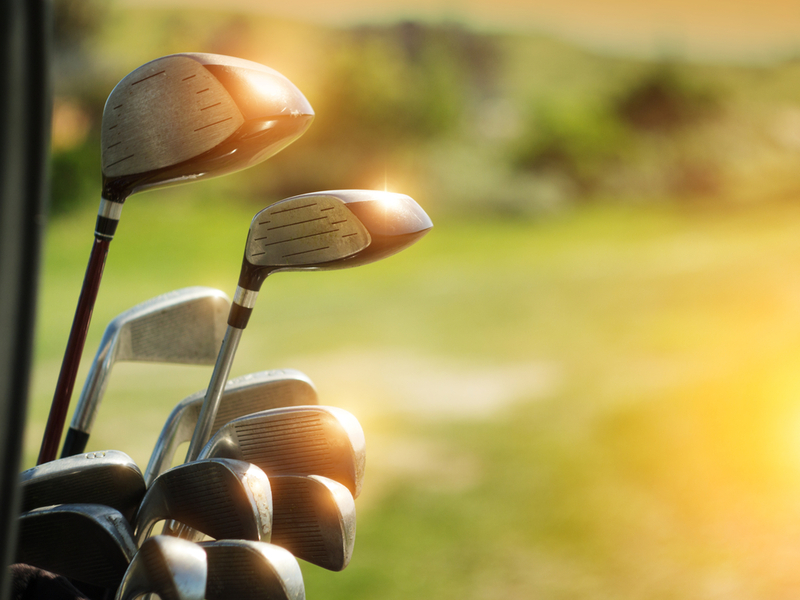 Check out these places to buy the best golf equipment in London – so you can start playing as soon as possible. Copyright © 2019 Golfinlondon.co.uk All Rights Reserved.